In a recent interview with Alex Thomas, founder of Stoic Studios, he expressed that in The Banner Saga the choice of making decisions leading to altered actions reflect as “a pillar of our gameplay”. As we have experienced in the gameplay of previous renditions of The Banner Saga, players would be affected by their decisions in the prior installment. This approach generated curiosity among the fans that are looking forward to The Banner Saga 3 about whether decisions made in Banner 2 would affect our gameplay actions in the upcoming title. 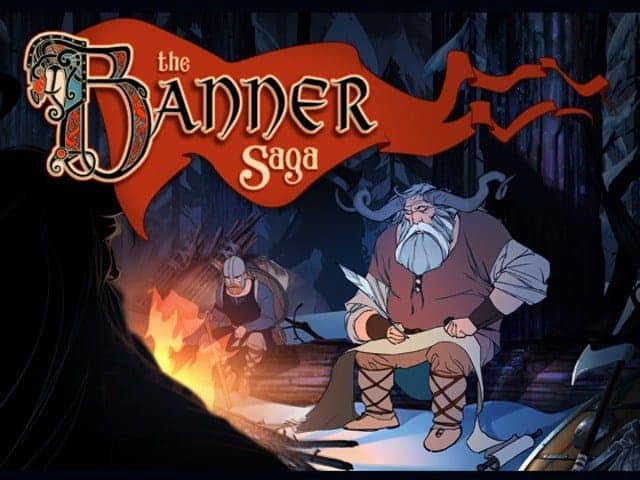 While responding to this repeatedly probed question Alex told us that giving choices to gamers with consequences to each decision is the main aim in the development of The Banner Saga 3’s gameplay design. Although choices from The Banner Saga 2 are going to be a key element in your gaming experience in The Banner Saga 3, however, your actions throughout are also going to be decisive in your personal outcomes. While this may be true that every player will go through the process of importing saved data from previous games to new ones, Stoic Studios made the best of their efforts in the development of The Banner Saga 3 gameplay to provide a fair choice of actions to the players who didn’t play previous games. Stoic is determined to provide a gaming experience where players can carry on the legacy from one installment to another. Alex insisted that they have left no stone unturned in making The Banner Saga 3 gameplay the best in the trilogy. In fact, they have put “an impossible amount of work” in the new game. The Banner Saga 3 is ready to be launched later this month on PC, PS4, Xbox, and Nintendo Switch.